Intervention and World Politics: Why does the United Kingdom need oil? Why does the United Kingdom need oil? 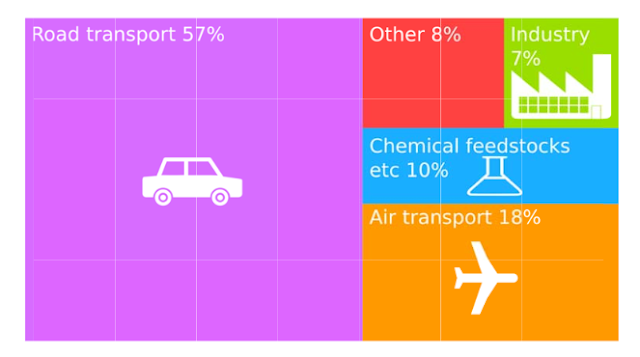 Source: UK Department of Energy and Climate Change, 2014.